Welcome to the website for the Lodi Public School district! Please direct any comments to webmaster@lodi.k12.nj.us. Applicants should email their resumes to frank.quatrone@lodi.k12.nj.us. Candidates wishing to apply for the position must submit a resume to the Office of the Superintendent of Schools. Please be advised that we are updating our emergency broadcast system, Blackboard Connect, with a new originating number. This number, 862-237-2900, will be the number that will appear once an emergency broadcast goes out. The New Jersey Deaprtment of Education (NJDOE) is partnering with the New Jersey Office of Emergency Management (NJOEM) to improve the state's ability to respond to residents with disabilities or those with functional needs when a disaster such as Hurrican Sandy occurs. The "Register Ready" Special Needs Registry for Disasters is an online registry in which citizens can provide emergency response agencies with important information (e.g., if a resident is wheelchair bound or requires medical apparatus) so that emergency responders can be better prepared to serve those individuals during a natural disaster or other emergency. Register Ready is a confidential database that can only be accessed by designated local, county and state emergency managers. In support of NJOEM's efforts toward disaster preparedness, the NJDOE is encouraging schools to circulate information about the registry to parents and guardians of students. 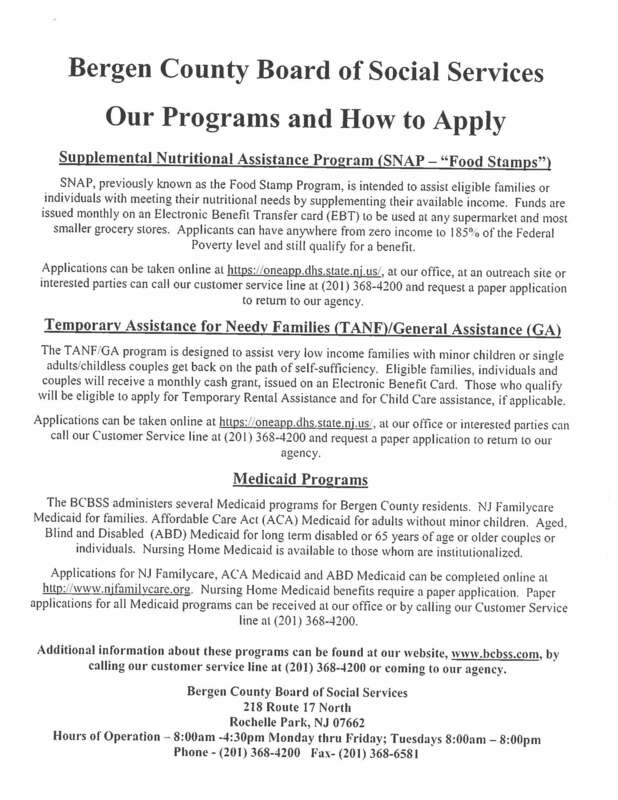 The NJOEM Register Ready wepage contains links to brochures about the registry program in English and Spanish, which schools can download to share with students and their families. Citizens should go to the Register Ready registration webpage to sign up for the program. The NJOEM encourages New Jersey residents with disabilities or access and functional needs to sign up with Register Ready well before disaster strikes. Purchase uniforms as soon as possible to avoid the last miunute rush typically associated with the end of August.